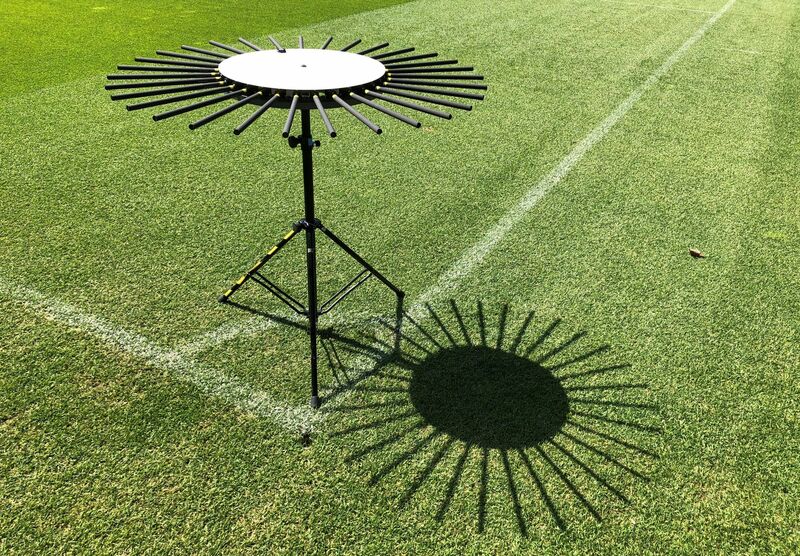 The AMBEO Sports Microphone Array for 360° sound will be shown at the Sennheiser and Neumann NAB booth (C1307). Sennheiser’s XSW-D series is an ideal entry into wireless audio for video. 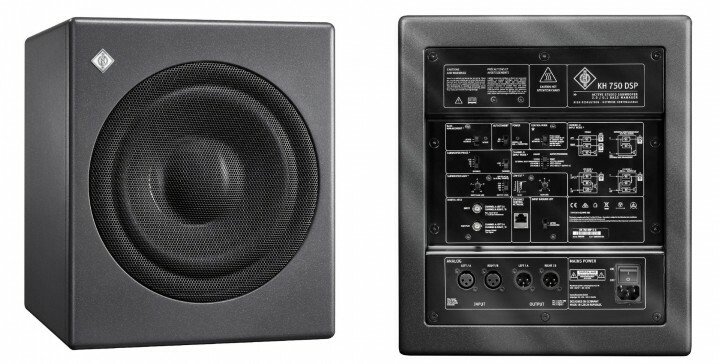 The SK 6212 is the latest in the Digital 6000 series. Sennheiser will also display the new 100 ENG G4 combo system from its best-selling wireless series for camera use, evolution wireless. 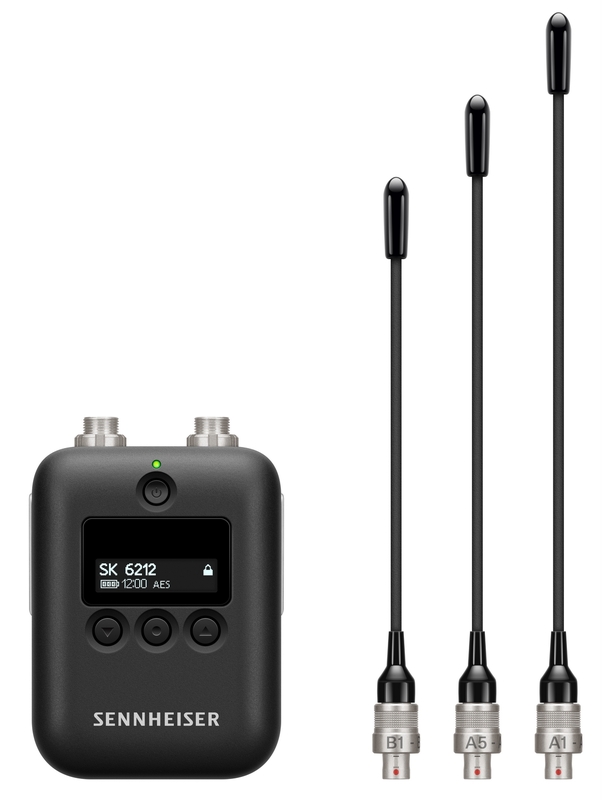 The kit includes a camera receiver with both a plug-on transmitter and a bodypack with a lav. 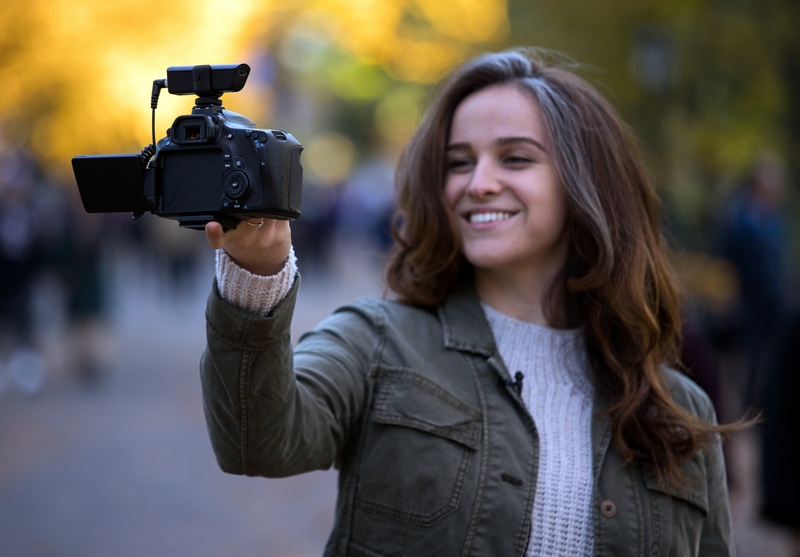 The ew 500 FILM G4 is both a performance and sound upgrade, featuring more bandwidth/channels, increased RF output power and the professional MKE 2 lavalier mic with a fur windshield. Also on show will be the ew 500 G4-KK205 system, which combines Sennheiser wireless technology with the sound of the Neumann KK 205 microphone capsule. The AMBEO Soundbar – pictured here without its cover – provides immersive 5.1.4 sound without the need for a subwoofer. It enables broadcast mixers to critically evaluate their mixes on a premium product. 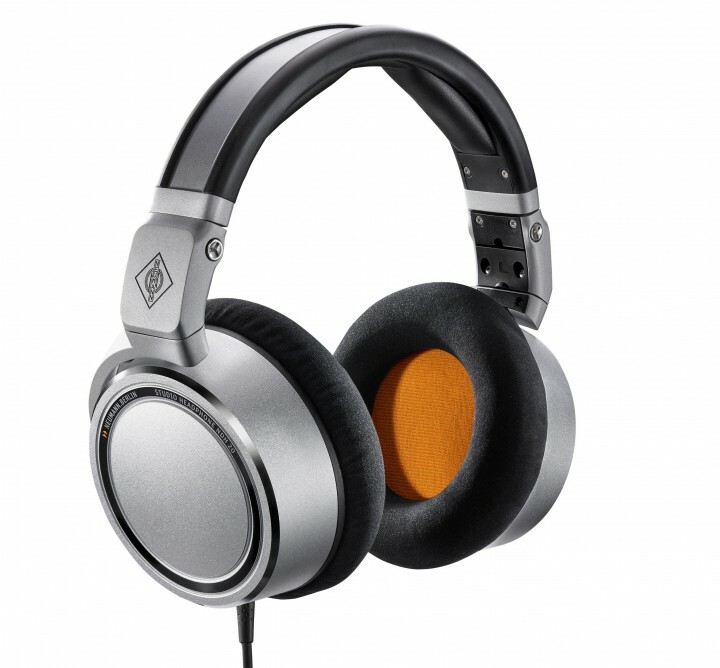 The Neumann NDH 20 is a closed-back studio headphone with a flat frequency response and natural, detailed sound. The new KH 750 DSP is a particularly compact subwoofer for broadcast, music and post production studios. Shaping the future of audio and creating unique sound experiences for customers – this aim unites Sennheiser employees and partners worldwide. Founded in 1945, Sennheiser is one of the world’s leading manufacturers of headphones, microphones and wireless transmission systems. With 21 sales subsidiaries and long-established trading partners, the company is active in more than 50 countries and operates its own production facilities in Germany, Ireland, Romania and the USA. Since 2013, Sennheiser has been managed by Daniel Sennheiser and Dr. Andreas Sennheiser, the third generation of the family to run the company. As part of the Sennheiser Group, Georg Neumann GmbH, known as “Neumann.Berlin”, is the world’s leading manufacturer of studio microphones. Founded in 1928, the company has been recognised with numerous international awards for its technological innovations. Since 2010, Neumann.Berlin have expanded their expertise in electro-acoustic transducer design to also include the studio monitor market, and have recently added studio monitoring headphones to their portfolio. In 2017, the Sennheiser Group generated turnover totaling €667.7 million.